Pusha T Cruel Summer. G.O.O.D. 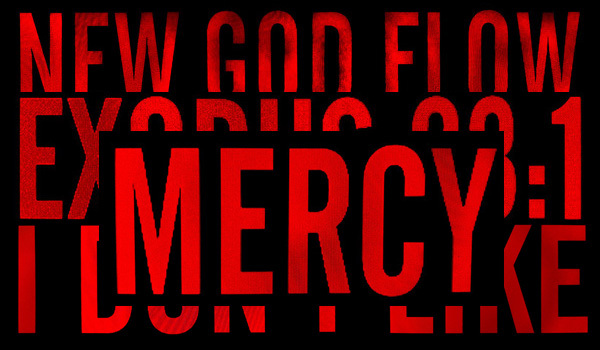 Music started the year off with a bang by releasing their single “MERCY”. Since then a slew of new songs and music videos have been released from the entire family. With Cruel Summer coming soon, it’s time you made sure you were on top of everything. Make your way through our audio/video gallery above that includes new music and music videos from the entire G.O.O.D. Music crew.